See how Watson can help your video business. Prana Studios uses IBM Cloud to deliver a massive 24K resolution effects theme park attraction. With rapid scalability, global reach and easy integration of data and analytics, a cloud platform is ideal for quickly developing and producing personalized digital media products and services. The IBM Cloud solution for digital media offers data-driven app development, high-performing infrastructure and hybrid deployment options that span from our data centers to yours. Access our video services portfolio to help produce, transport, manage and distribute your premium content. How can the cloud give your content the spotlight? Redefine customer relationships by building services that use IBM Watson® cognitive and analytics APIs for greater insight. Meet demand for video with live and on-demand services. 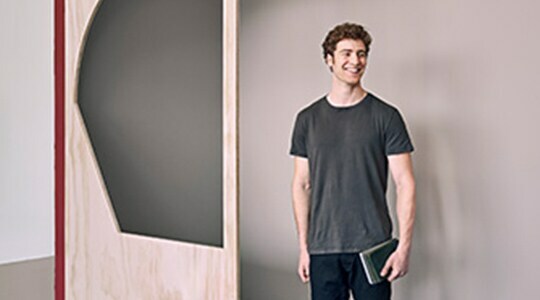 Deploy to audiences around the world on a global secure cloud infrastructure. Manage the complexity of content from multiple sources and simplify multiscreen video logistics. Securely and quickly transport or store massive data files worldwide. 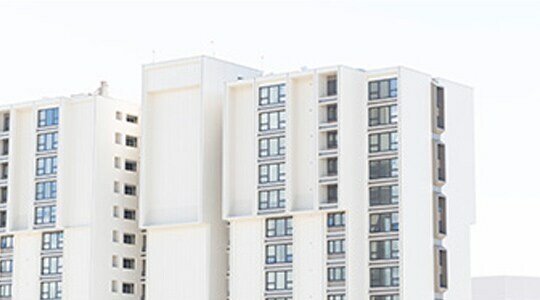 Integrate existing services and data using a hybrid cloud model. 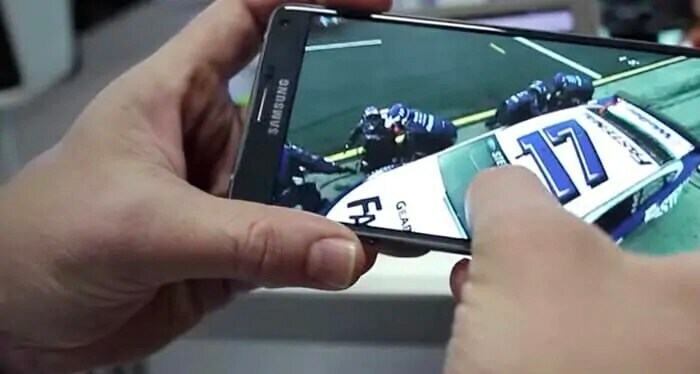 A provider of video solutions to cable and broadcast companies, Vantrix benefited from IBM professional support to onboard to the cloud quickly and better enable video for multiscreen delivery. Integrate video into apps for all devices, stream live or on demand, and transfer and store large files globally. Host and distribute OTT and other content on a rapidly scalable, highly secure infrastructure with high-bandwidth network connectivity. 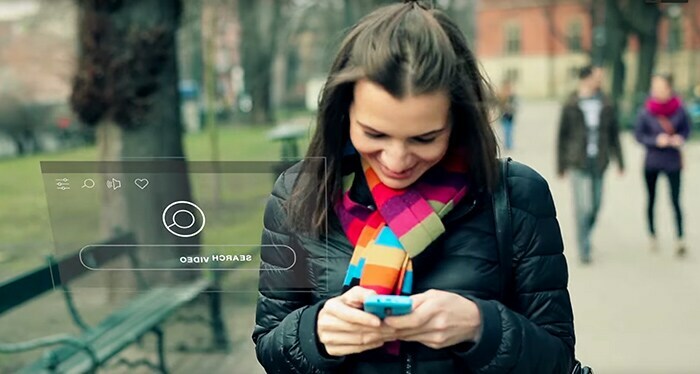 Quickly develop and deliver apps on a platform with integrated cognitive and analytics services that help you understand consumer behaviors and needs. nViso uses a cloud infrastructure to host a global emotion-analytics service. Mariinsky Theater improves streaming performance by 30 percent with a cloud infrastructure. 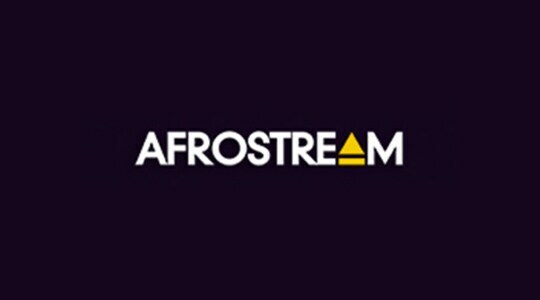 Afrostream gains high-speed global transfer of video-on-demand with an IBM Aspera® and cloud infrastructure solution.